Belgium’s diamond industry has urged companies to prepare for the possibility of the UK leaving the European Union (EU) without a customs deal. Trading between the EU and the UK will be subject to customs checks if the two parties fail to finalize an agreement before the split, which is scheduled for March 29. In that scenario, known as a “no-deal” or “hard” Brexit, organizations would need an Economic Operator Registration and Identification (EORI) number, enabling them to make customs declarations when shipping goods across the border. 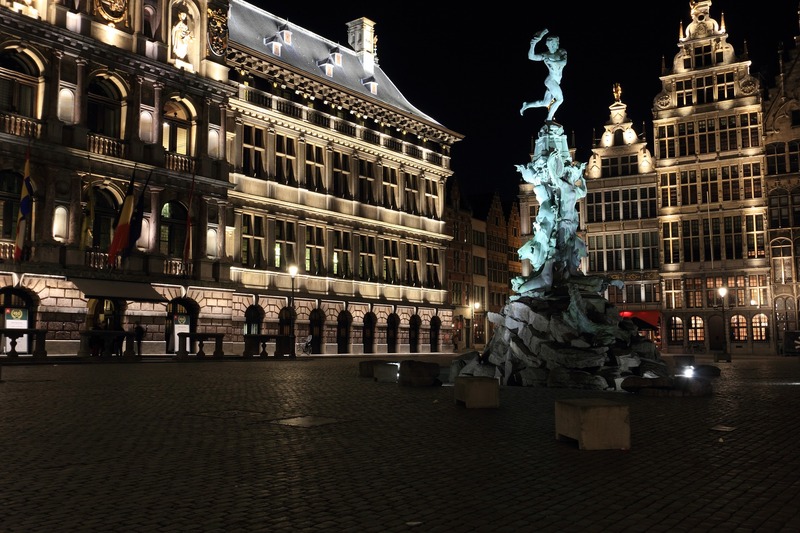 The Antwerp World Diamond Centre (AWDC) circulated a note from the Belgian finance ministry last week calling on traders to ensure they obtain an EORI number. “At this moment, a hard Brexit is becoming increasingly likely, meaning organizations that trade with the UK have to prepare themselves to limit its impact on their trade flows, especially those who are new to the concept of customs formalities,” the note said. About 20,000 companies across Belgium that still don’t have an EORI number will automatically receive one soon, Minister of Finance Alexander De Croo said last week. Those firms must then respond by giving the name of the person at the company who’s authorized to handle customs matters. Customs authorities will then contact the top 5,000 companies that trade with the UK to check they’re making progress with the application. The possibility of a no-deal Brexit grew last week after the UK Parliament voted against a withdrawal deal Prime Minister Theresa May had negotiated with the EU. That agreement had included a transition period that would have enabled customs-free trading until the end of 2020. It’s unclear whether the UK will seek a new divorce deal, delay Brexit, or leave at the end of March with no arrangements in place.